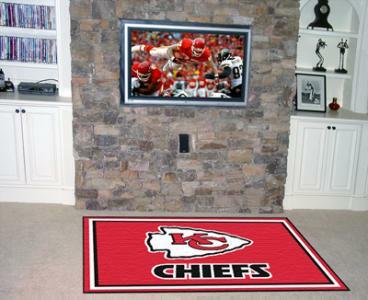 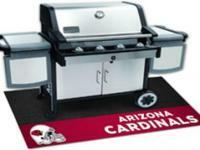 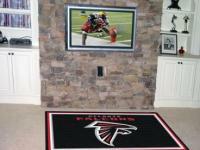 This is A must-have for any serious chiefs fan is this Kansas City Chiefs BRIGHT RED 5' x 8' Game Room Area Rug! 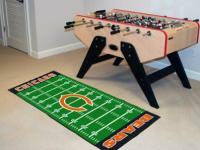 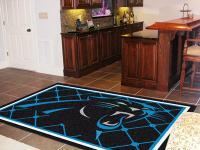 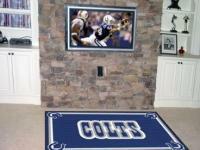 Game day at your home will never be the same again. 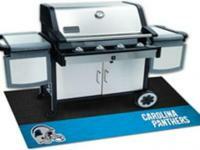 You will absolutely love the POP of color and the high quality American craftmanship! 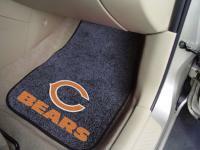 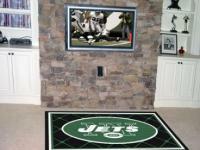 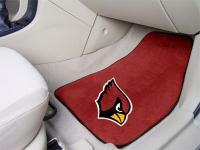 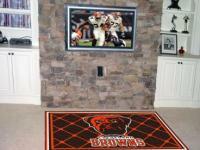 -100% nylon carpet and non-skid Duragon® latex backing. 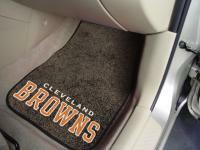 -Chromojet printed in true team colors.